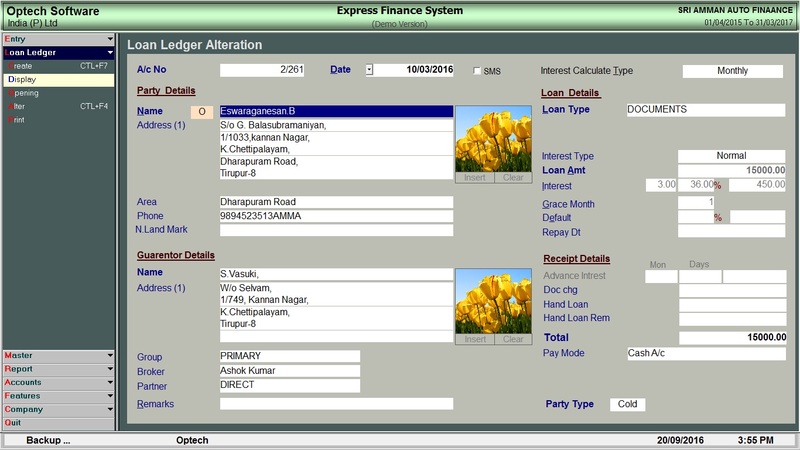 Express Finance is a Comprehensive Solution for Hire purchase, Loan, Deposit and Accounts management and auto loan finance business. 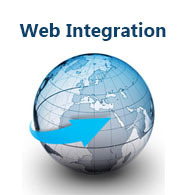 It automates your vehicle finance/consumer product finance management. 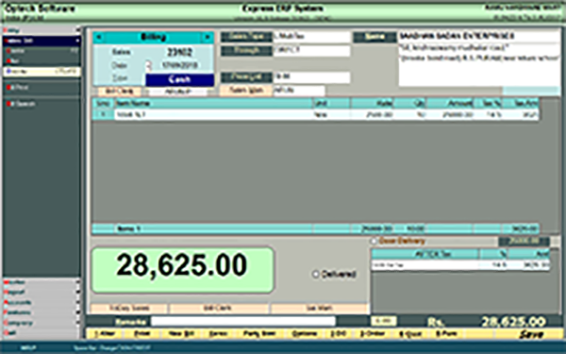 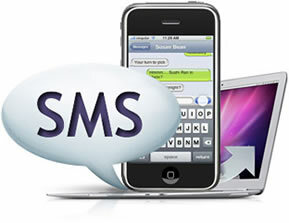 Express Inventory is one of our sucessful software for Billing and Inventory in the market. 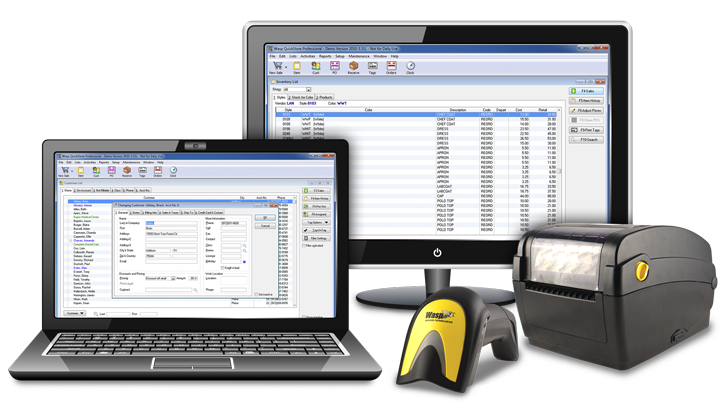 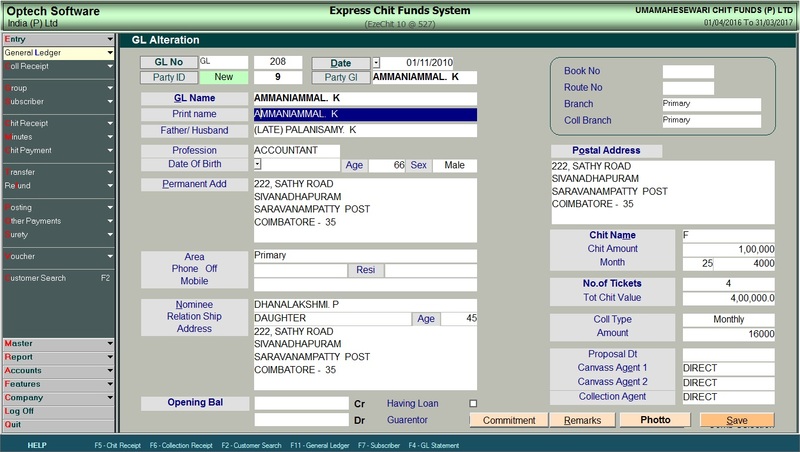 With its Rapid fast billing system makes Point of sale billing easier and efficient. 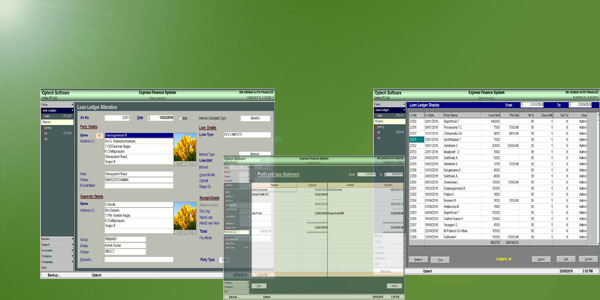 With advanced inventory management system you get your stock reports precise and user friendlier. 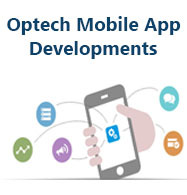 Express Inventory comes with online integration and mobile apps where you can check your business data like stock status, sales register, purchase register etc., from anywhere with proper security..
We at Optech provides enhanced security for your valuable data in different options. 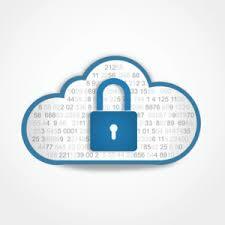 If you are not reliable in maintaining data in desktops, we provide online data manintenance with security.